A recent study claims that vaping in pregnancy increases a baby’s chance to develop asthma. But, are these results being compared to the risks from smoking? “Maternal vaping increased the risk and severity of allergic asthma in offspring”, claims a new study from the University of Technology in Australia. The researchers are expected to present their findings tomorrow, at the ongoing European Respiratory Society International Congress which is taking place in Milan, Italy. 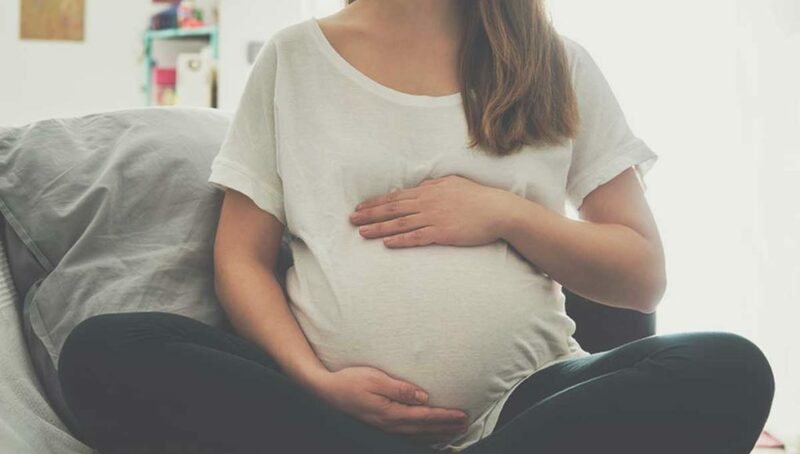 No one is suggesting pregnant women should take up vaping for leisure, but of course any heavy smokers who are unable to quit would benefit greatly by switching to the safer alternatives, as would their offspring. The researchers subjected female mice to normal air before, during and after pregnancy and then repeated the process whilst exposing them to e-cigarette vapor. Additionally, human cells were exposed to several concentrations of e-liquid, in order to analyze its impact on a human cell’s mitochondria, (the powerhouses of a cell). Spokesperson for the the Irish Vape Vendors Association Gillian Golden, said that this research needs to be put in perspective. In line with what several studies have indicated she pointed out that vaping is significantly safer than smoking. Naturally no one is suggesting pregnant women should take up vaping for leisure, but of course any heavy smokers who are unable to quit would benefit greatly by switching to the safer alternatives, as would their offspring. “A lot of these media headlines can cause a sort of distress in a vaper – they may think that they’re better off smoking because vaping is not better for them. That’s not the case.” concluded Golden.